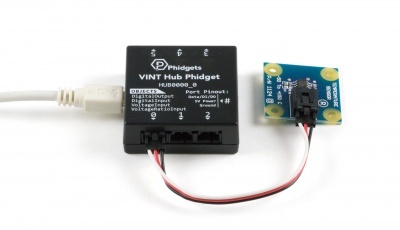 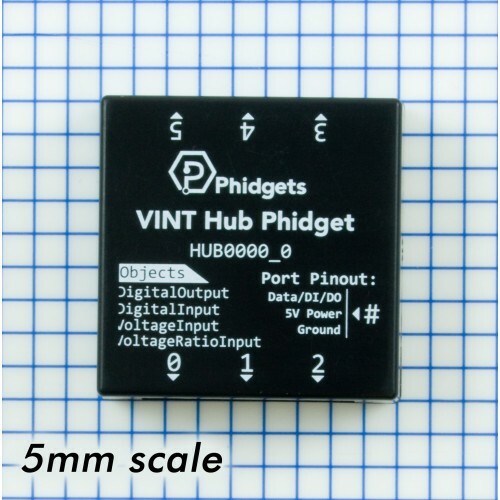 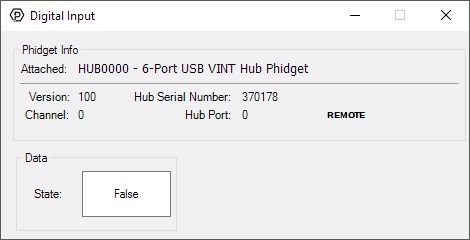 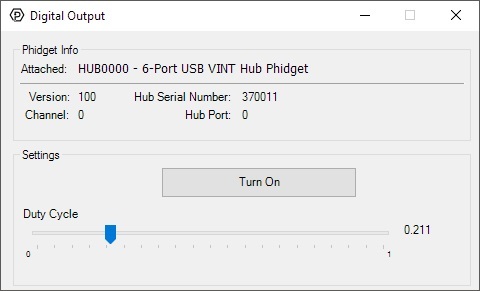 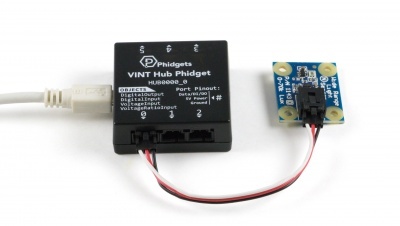 If you place an order with Phidgets, it's very likely you'll want a VINT Hub Phidget to tie it all together. 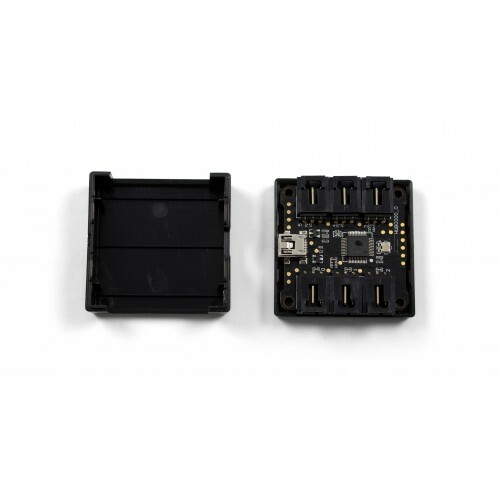 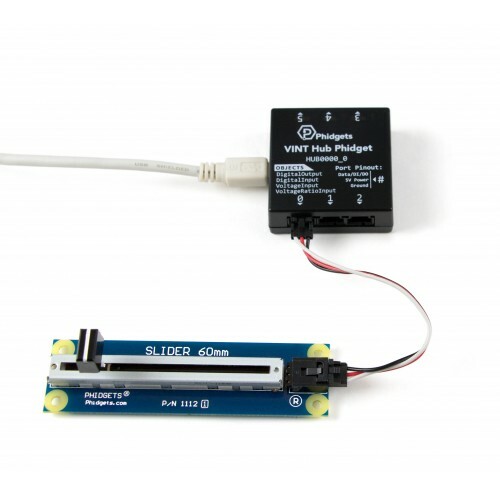 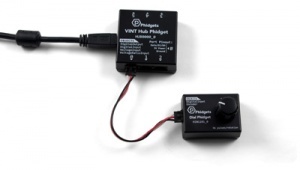 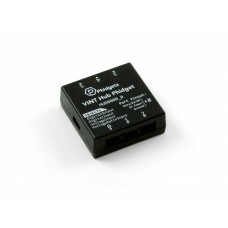 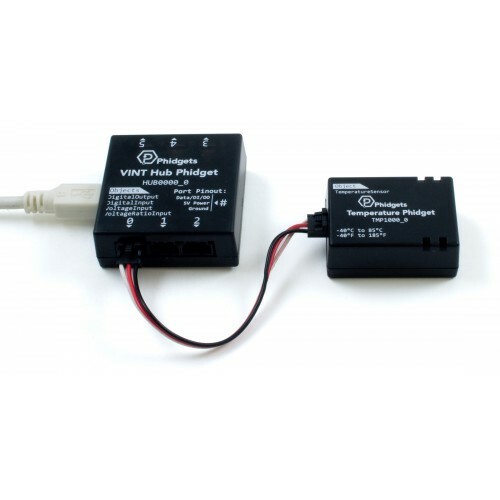 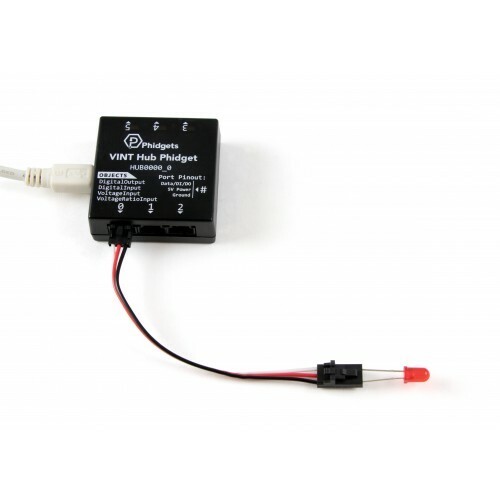 If you need more than six inputs or outputs, you can expand by attaching a VINT I/O module. 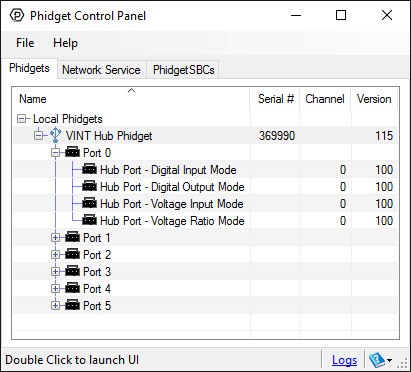 For example, there are VINT digital output modules with 16 outputs, allowing 96 digital outputs on a single VINT HUB Phidget!